Meeting the needs of Hyundai, this large-scale industrial project blends office and administrative spaces with a warehouse facility, all housed in a precast clad building with a steel structure. 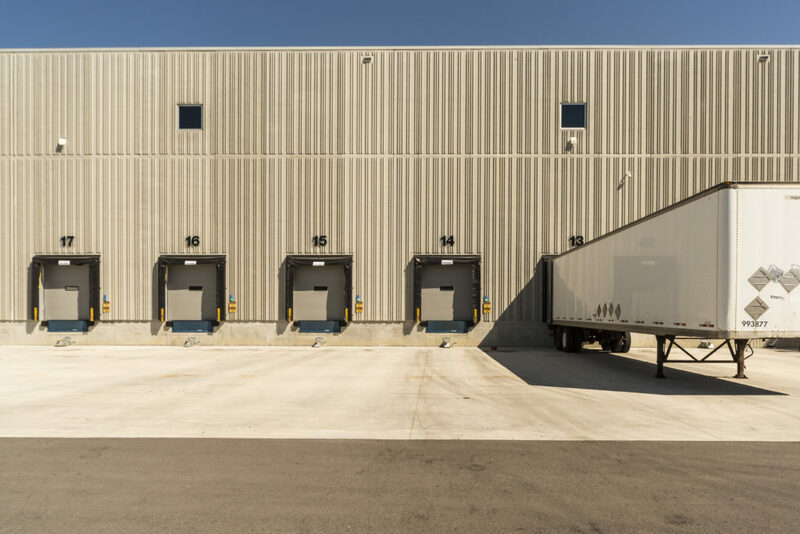 Turner Fleischer worked with the Hyundai Auto Canada Corporation to design this parts distribution warehouse which included 2 levels of office space, overlooking the warehouse floor below. Working closely with a full consultant team of engineers and specialized contractors, particular coordination was required with the Interior Design team who had a specific vision of how the Hyundai office space could be dynamically integrated into the facility. 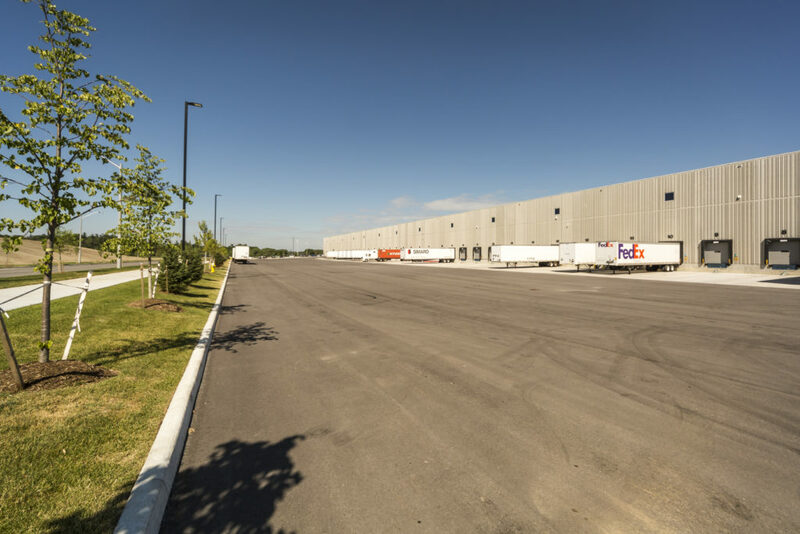 Situated in an industrial neighborhood, the site included a large storm water retention pond between the facility and Hwy 404 that needed to be protected during construction to ensure no contaminates entered the water system. Turner Fleischer also had to work with glazing suppliers and fire protection specialists to ensure the interior glazing being provided would comply with required fire resistance ratings. With many stakeholders, the completion of this facility also required an integrated project delivery approach between Maple Reinders, the consulting team, the sub-trades, Mobis and Hyundai Korea.